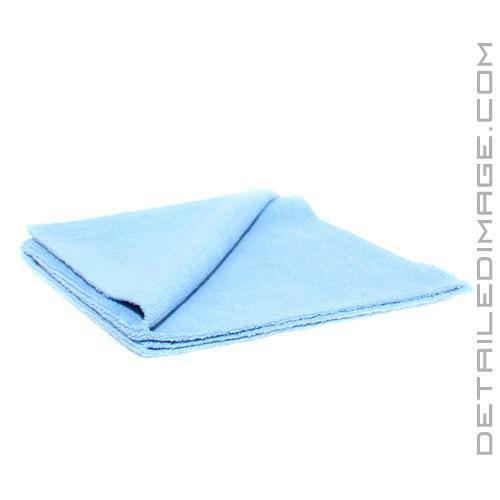 The Polish Removal Edgeless Towel is an outstanding towel that will help you tackle virtually any detailing task, but it specializes in safely removing excess polish from the paint. The fibers are short in length, so they are highly effective at removing polishes and any other tightly bonded product from the paint. While these towels work wonders with removing polish, they can also be used with various different products on your wheels, rims, dashboard, windows, carpets, plastics and so much more. Another key feature of this towel is the edgeless design. Many modern day towels have a paint safe trim piece on the edges of the towel. This trim generally does not help collect the particles on the surface, so by removing this edge, you create a towel that is completely dedicated to cleaning. The trim is no longer a hindrance you have to avoid! With less wipes and less effort, you are working faster and more efficiently on any detailing step. 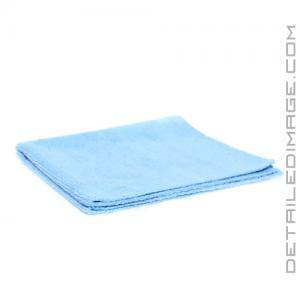 Do not wait any longer, add the Polish Removal Edgeless Towel to your detailing towel collection today! Great towels. I use these when coating. no lint, no fibers.